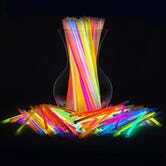 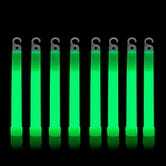 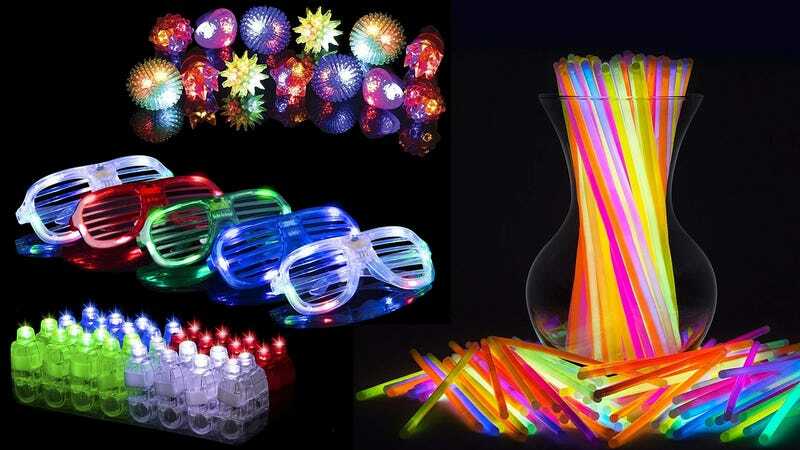 The Halloween deals continue unabated today with a big Amazon sale on glow sticks and other glowing trinkets. 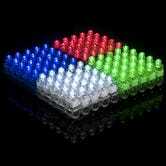 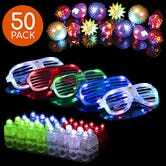 My favorites are the LED finger lights, but you’ll also find light-up sunglasses, party favors, stickers, and more. 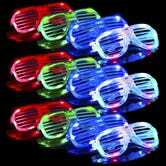 These prices are only available today though, so don’t let the deal fade away.